Analysing more than 10,000 bone marrow cells allowed the researchers to generate a map of the mutation's propagation. 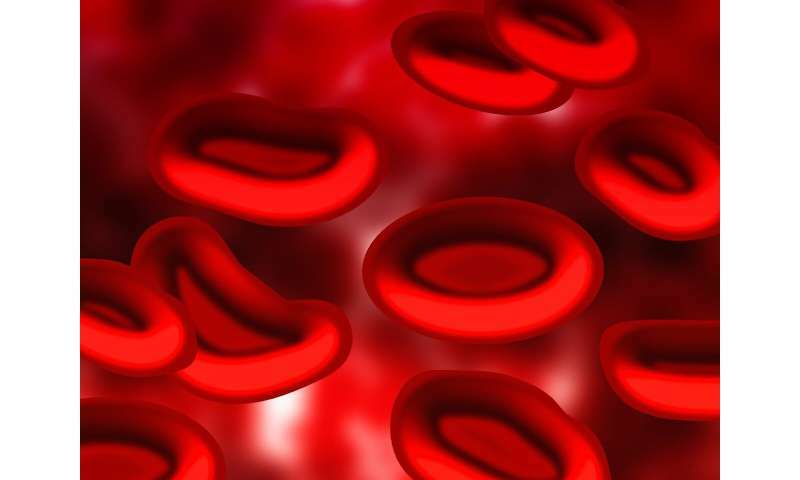 "The mutation could be traced all the way back to the blood stem cell in some patients," says Joakim Dahlin, researcher at Karolinska Institutet's Department of Medicine in Solna, and principal investigator of the study. "It was also obvious that the mutated mast cells outcompete the normal mast cells in the patients." "There was a large difference in protein levels between patients and the control group," says Jennine Grootens, Ph.D. student at the same department and first author of the study. "We are now investigating if we can use this protein to diagnose systemic mastocytosis."